Thank you for coming over to visit our trails! Come back soon! We are stoked you found us and rode bikes from the ferry. The main loop is actually about 14 miles so get some friends and come back and find the rest! Please like “Ride Kitsap” on facebook too. If you want a local to show you around, please feel free to contact me at davidparker at windermere dot com. 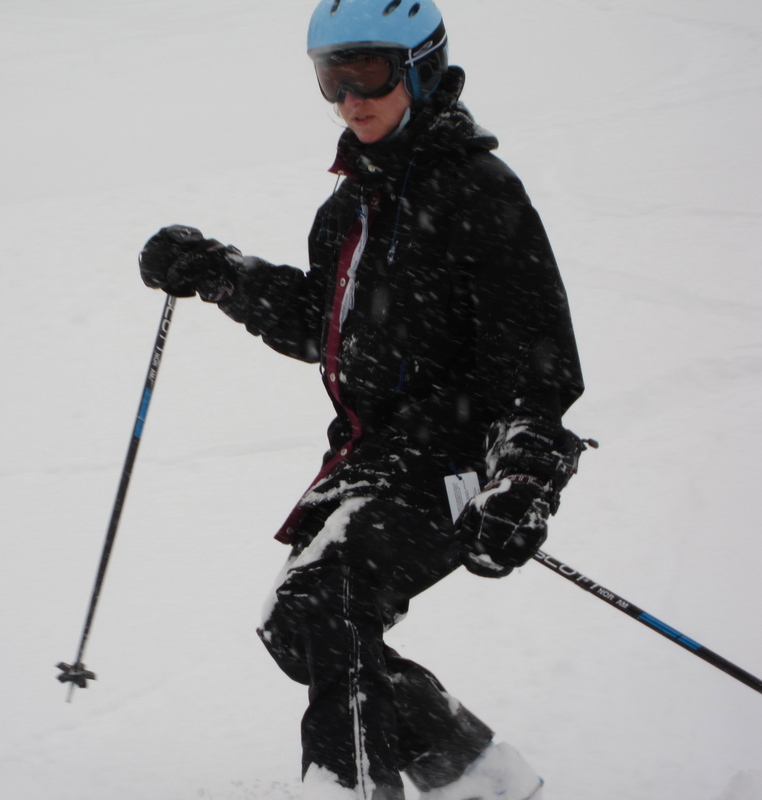 I’m a tele skiier too! Great to see you both healthy people. Wish I could have been on that bike ride with you. Watch out for too much healthy food- too much of it could kill you. Even excess needs to be done in moderation- or is it the other way ’round?